One of toddler James Bulger's killers has been charged over indecent images of children and his trial is to be held in private at an unnamed court, the Crown Prosecution Service has said. 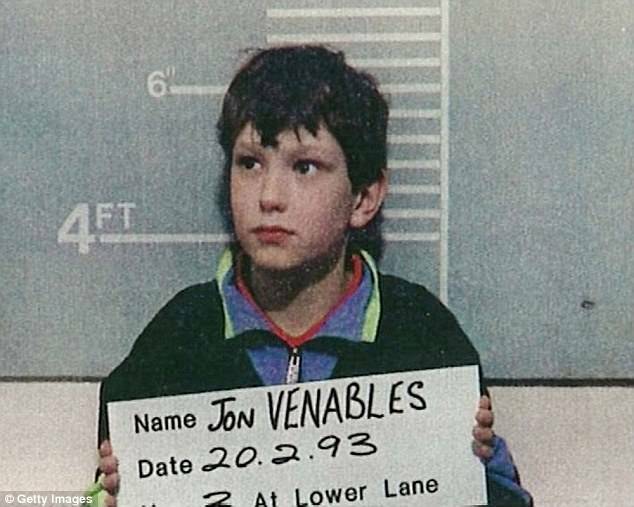 Jon Venables was returned to prison in November after he was allegedly caught with child abuse images. The CPS released a statement on Friday revealing that he had been charged and was to face trial. The statement said: 'The man formerly known as Jon Venables has been charged with offences relating to indecent images of children and will appear in the Crown Court. 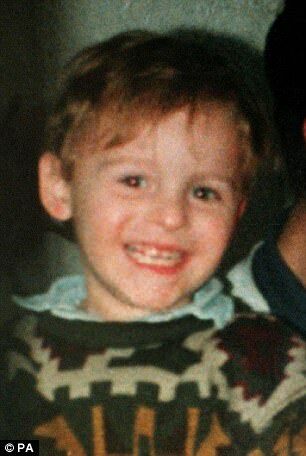 Venables and his friend Robert Thompson tortured and killed two-year-old James in Liverpool in 1993 when they were both aged 10. After serving eight-year sentences, they were granted lifelong anonymity that saw them released under new identities in 2001. The decision to hold his latest court appearance in private is likely to anger his victim's family and campaigners for open justice. 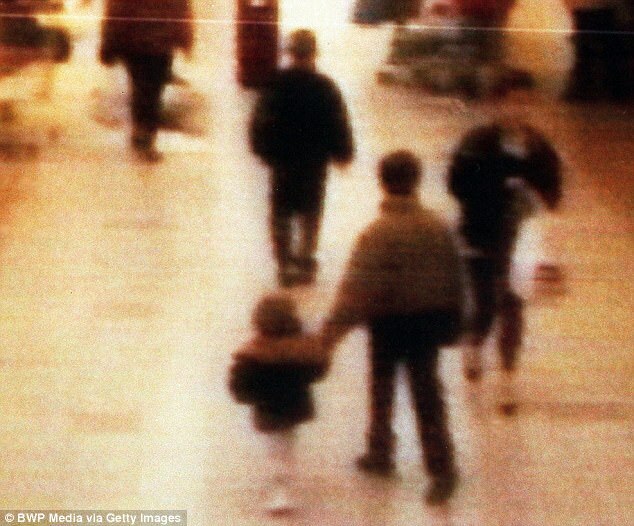 James's father Ralph Bulger has previously called for Venables to be stripped of his anonymity. 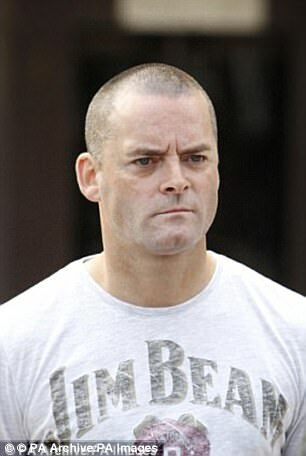 'If people saw a photo of him as the adult monster he truly is they would have a very different perception of the person committing the crimes instead of a picture of so called childhood innocence,' Mr Bulger told The Sunday People last year. Mr Bulger said that Venables should be given an adult life sentence. Following his arrest in November, the Attorney General launched an investigation into claims his identity had been revealed on social media. In 2013, two men who posted images they claimed to be of Venables and Thompson were given nine-month sentences, suspended for 15 months. Breaking the injunction on identifying them carries a punishment of up to two years in prison.